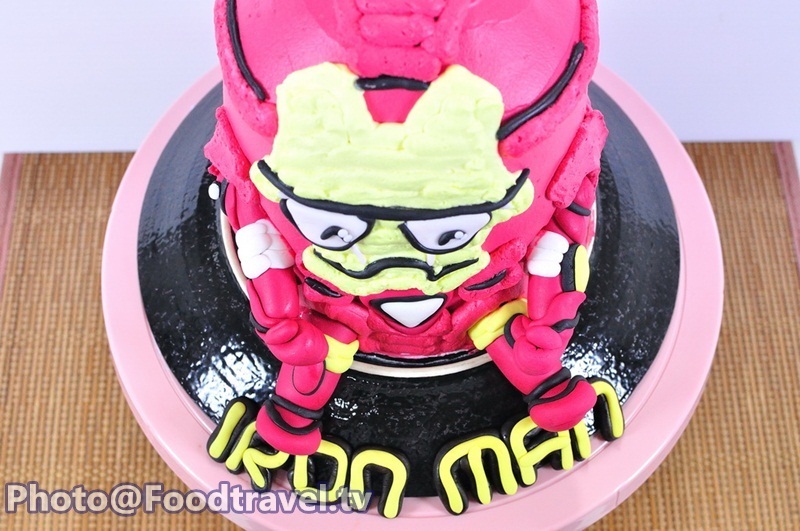 Iron Man Cake - Iron Man Cake is easy to make and prepare. 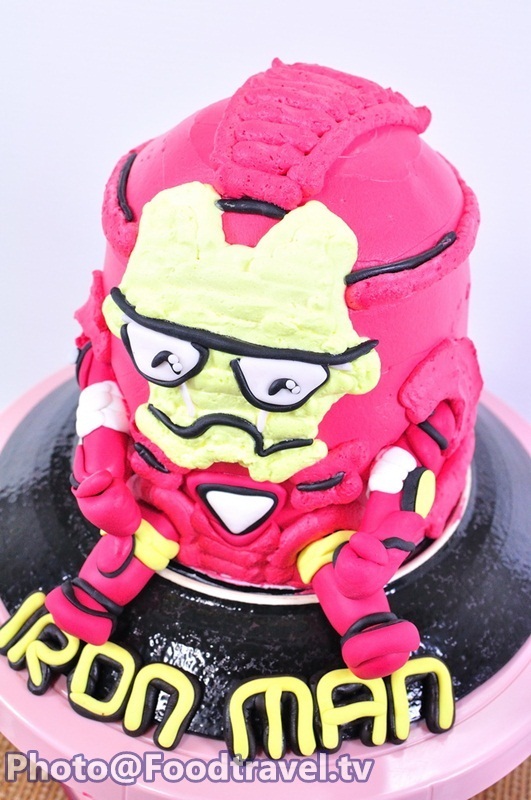 You can make this Iron Man cake for special friend! 6. Food coloring as desired. 2. Put the pieces that are not placed through at the bottom. 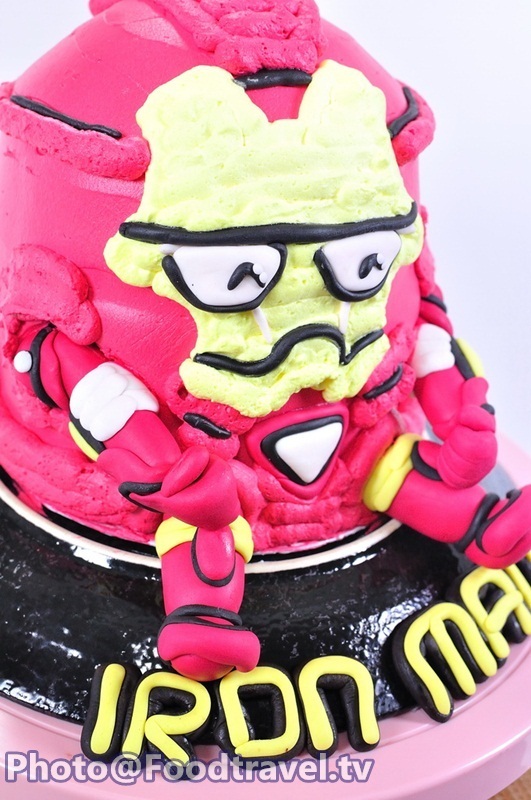 And place with other piece on the top. 3. 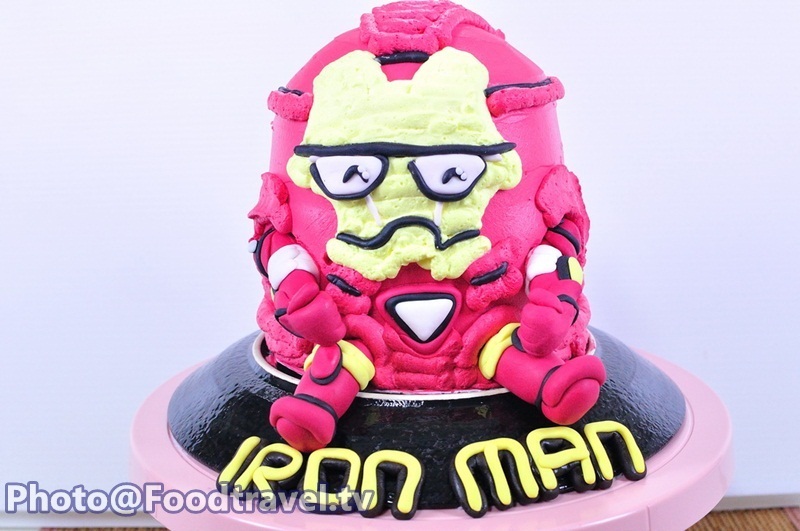 Slice piece of cake as the shape you want. 4. 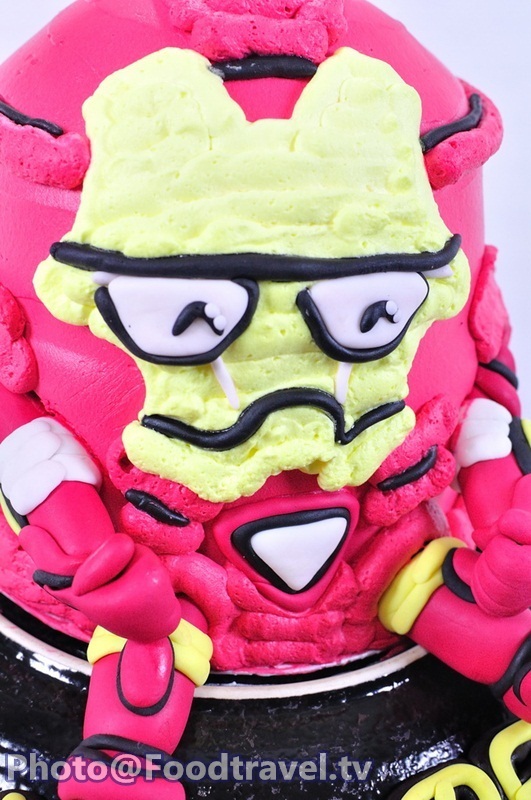 Squeeze the cream at the bottom before putting the cake. 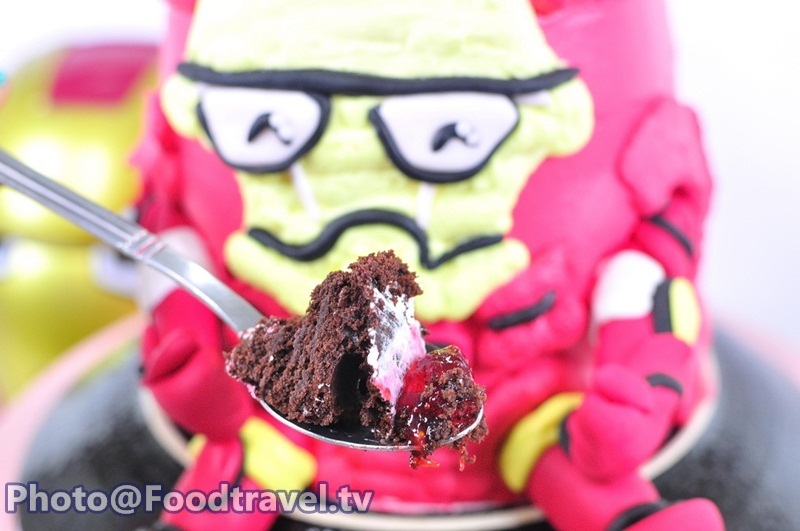 Then squeeze the cream and cover with another layer of cake. 5. Then put the jam and jelly. 6. 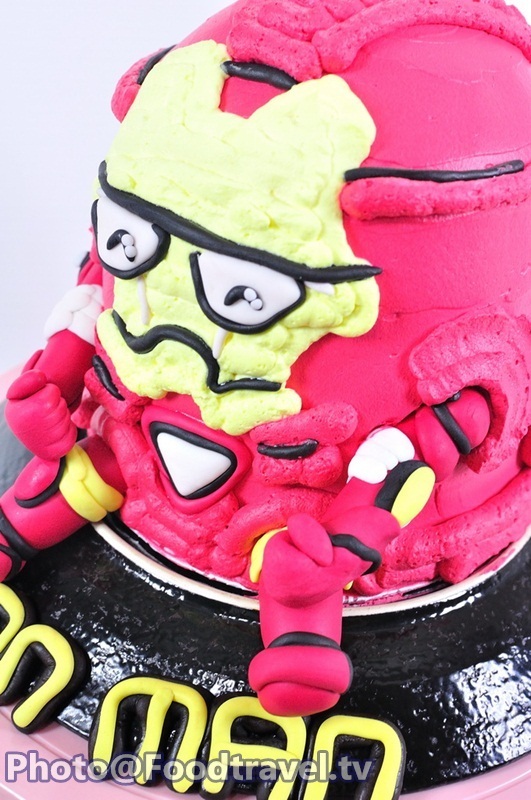 Squeeze cream all around the cake. 7. 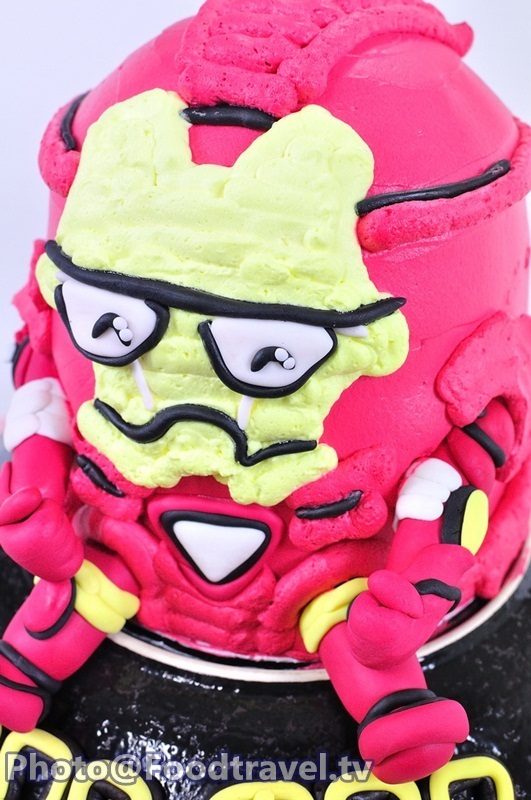 Mix food coloring and mold gum paste (legs, eyes and mouth). 8. 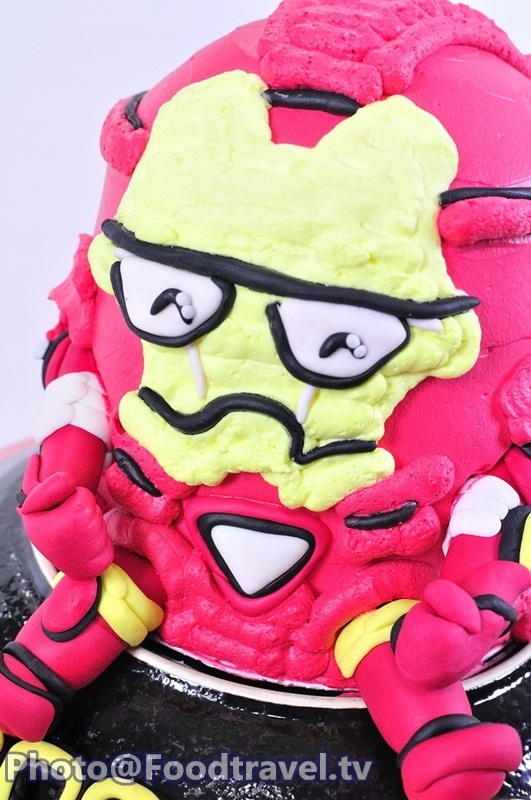 Decorate iron man cake as you decide.